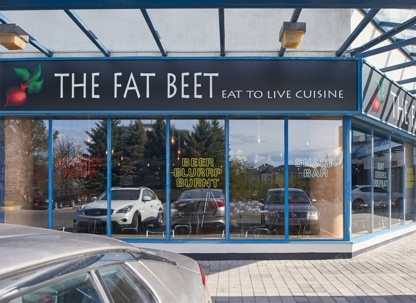 The Fat Beet welcomes you to their dining room. They are readily accessible by public transit. The neighboring area is memorable for its parks and merchants. 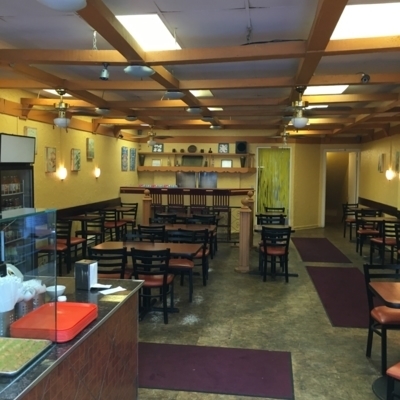 Come savor a delectable meal at Pita Land Jane. They are open after-hours all week. You can get there by car. 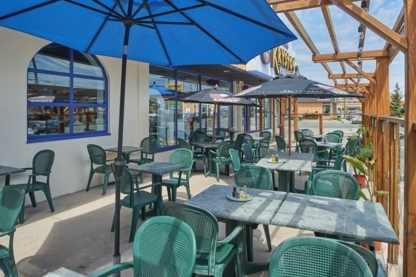 Come enjoy a delightful meal at Pita Land King. They are open at night all week. You can get there by car. The neighboring location is notable for its stores. 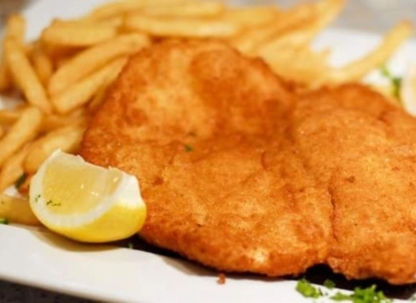 Come enjoy a delectable dish at Pita Golden Pocket. You can get there by car. Payments by MasterCard and Visa are accepted. Come taste a delectable dish at Mumtaz Grill Restaurant. They are accessible by car and public transit. The surrounding location is remarkable for its parks. If you own or manage Fit For Life Fresh Food, register now for free tools to enhance your listing, attract new reviews, and respond to reviewers. Mr.Ravio Restaurant will be serving up shish kebabs, souvla-ki, (chicken, lamb or beef) steak and more. Kid's combos and take-out options are also available.